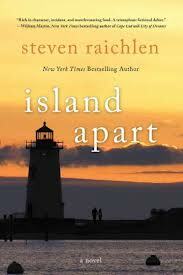 My friend Steven Raichlen is interviewd at Advice to Writers. got a story brewing there? "How you uh, how you comin' on that novel you're working on? Huh? Gotta a big, uh, big stack of papers there? 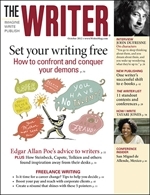 There's an interview with me in the new October issue of The Writer. Tomorrow's the last day to get the discounted rate at next month's one-day novel writing workshop in St. Agustine. You can register here. Kim Bradley reading from her story "Cheating Time" at the Taos Summer Wrtiers Conference. Kim won the Leo Love Scholarship in Prose and participated in our Novel Master Class. You can read her story here in the Louisville Review. Scroll down to page 57. I wrote a story called "Lefty" that appeared in Shenandoah and later in Johnny Too Bad. Here's a piece I wriote about the story and its composition. In Bridle Path Press. 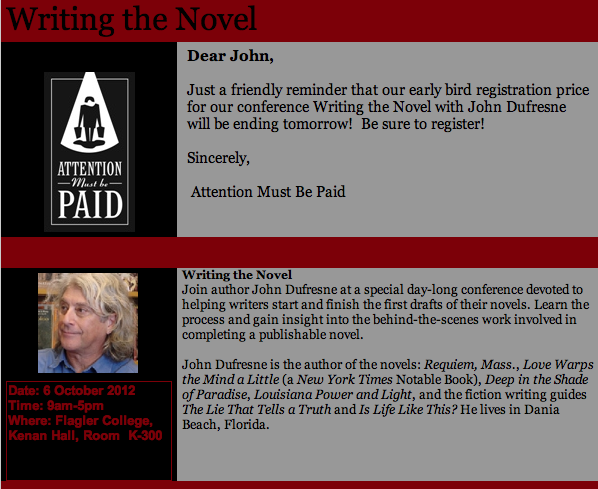 I'll be in St. Augustine on February 11 at Flagler College for a workshop on novel writing. You're invited. 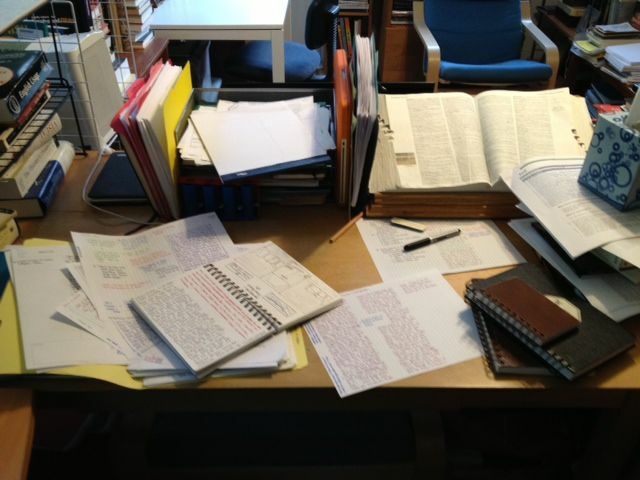 Here's my friend Phoebe up early working on her nobble in her snug little office. The nobble's about horses and children. Phoebe also named my Scion Horseyville and Cindy's VW Penny. Phoebe will be at the Rosemary Beach writers conference this May. Will you? This ad ran in the New York Times. 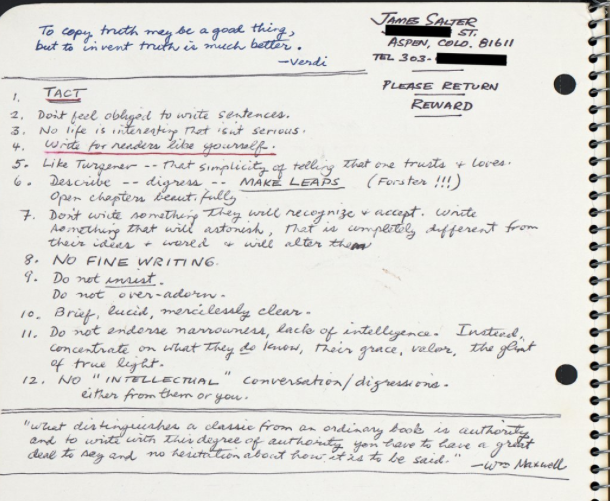 The contact person, you'll note, was Jim Patterson, who left the firm to become James Patterson, writer, or rather publisher/creative director, given that he operates with a stable of writers all publishing under his brand. “. . . past the plastic peeling Wayne’s Coating were piles of crap . . .” (wainscotting) (and I bet there’s a Chester Drawers in that room). Found this at Live Journal. And this at A Hole in the Head. Django gets his photo op but is a little miffed at the lack of attention in the article.